If you like a firm mattress, the Tempur-Contour Elite from Tempur-Pedic is the perfect choice. The Tempur-Contour Elite is rated the second firmest mattress offered by Tempur-Pedic and is one of the most popular models on the market. 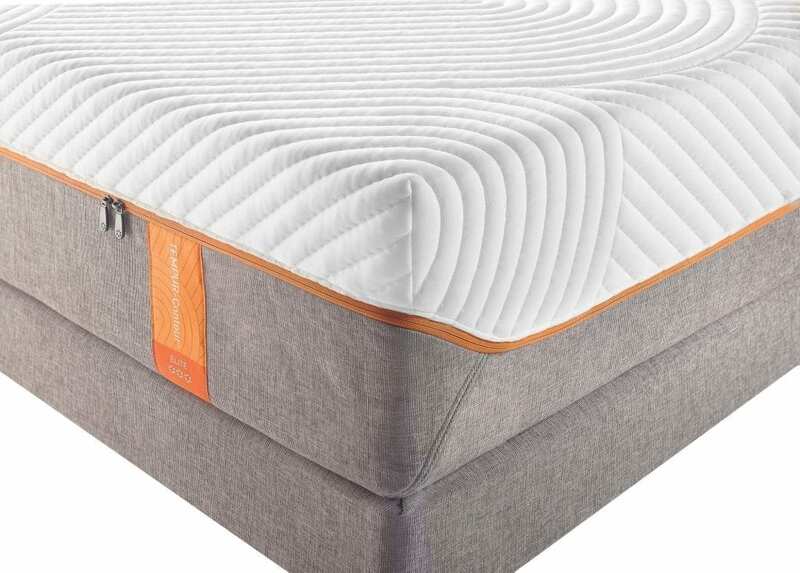 So what makes this mattress stand out from all the others out there? 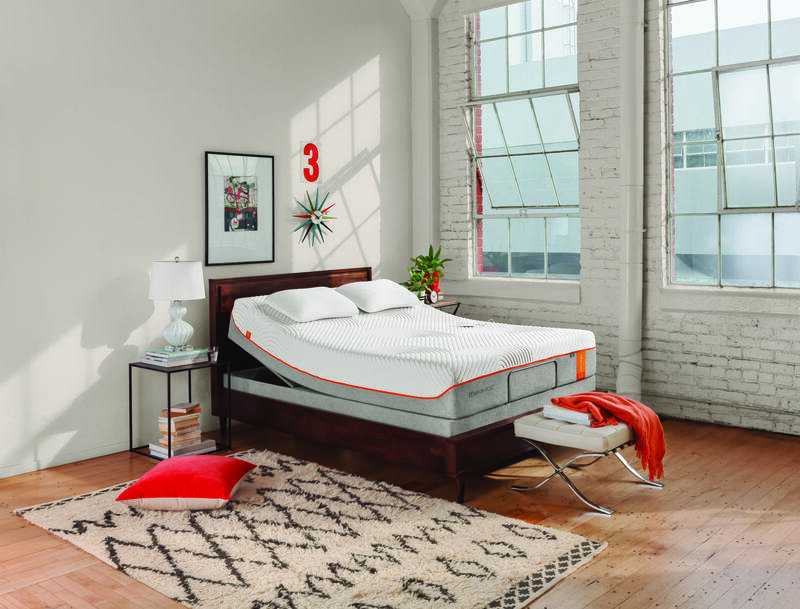 Here are some things you need to know about this unique mattress. 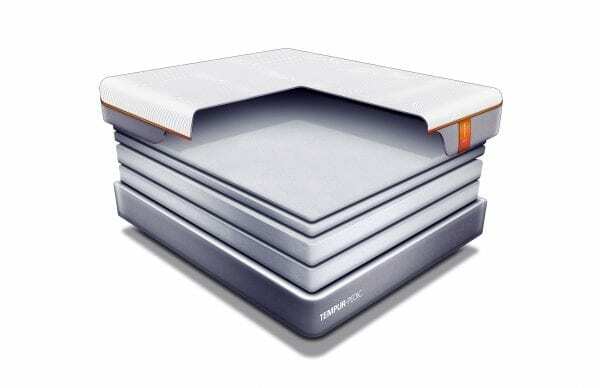 One area that makes Tempur-Pedic mattresses stand out from the others on the market is the way they are constructed. 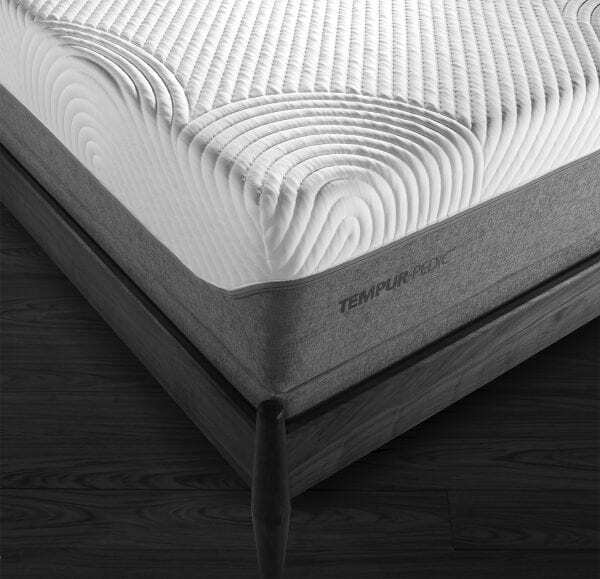 Tempur-Pedic spends time working on creating mattresses that will last upwards of ten years based on how they are used. 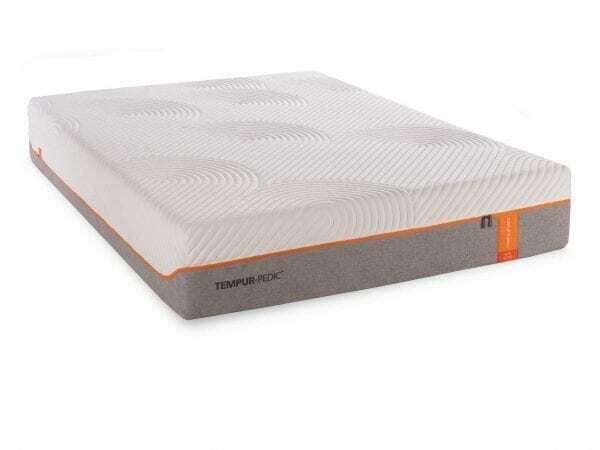 Tempur-Contour Elite mattresses include a removable and washable cover with a thick comfort layer of high-density material. The base layer of the Tempur-Contour Elite is 8.9” thick with a support layer of 2.4” thick. 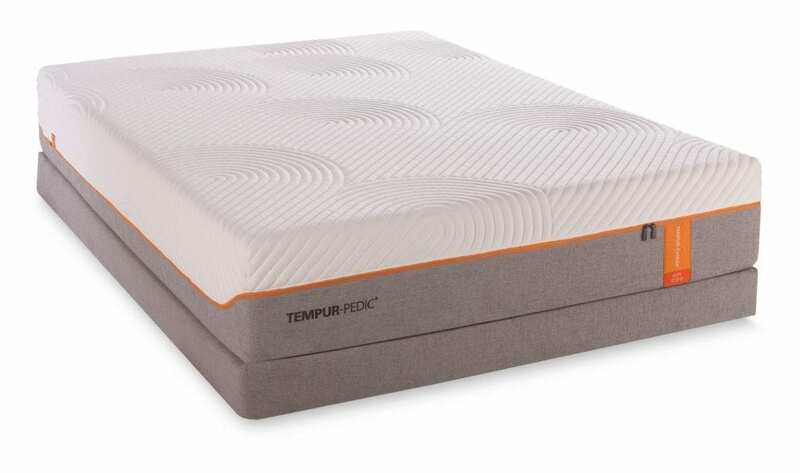 Just looking at the mattress and the reviews continue to prove to many people why Tempur-Pedic stands out from the rest as they spend a great deal of time constructing dense mattresses. A Queen-sized bed weighs in around 147lbs, roughly 27 pounds heavier from other Tempur-Pedic models. 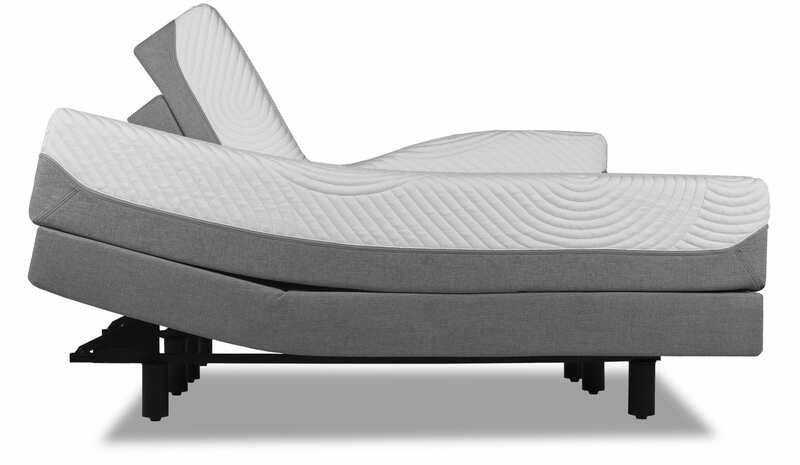 The extra weight is due to the increased density of the mattress and the high-quality materials used to construct it. 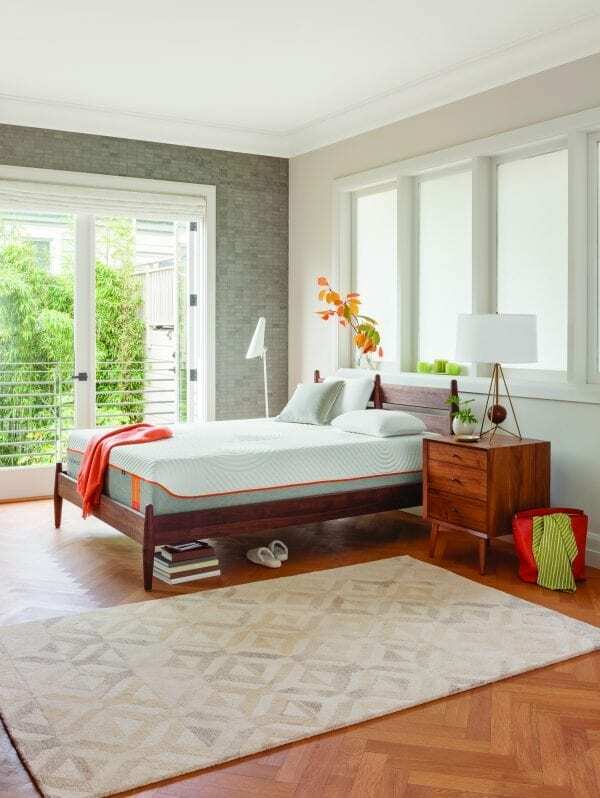 Just what is it about Tempur-Pedic mattresses that continue to draw the masses? 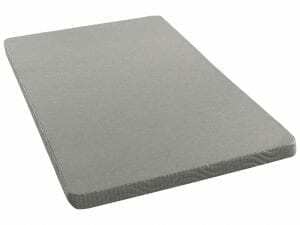 The mattresses have a thick foam pad inside with millions of tiny air cells. When you lie on the mattress, these air cells spread pressure accordingly throughout the body, providing stable, comfortable support. Once you move off the mattress, the air cells will regain their shape. The amount of air in the foam is higher, allowing the small bubbles to collapse faster and provide more support. Traditional mattresses without the foam layer often wear out over three or four years, and owners often complain of back pain due to improper weight distribution and support. A firm mattress is designed to reduce back pain and provide total body support. 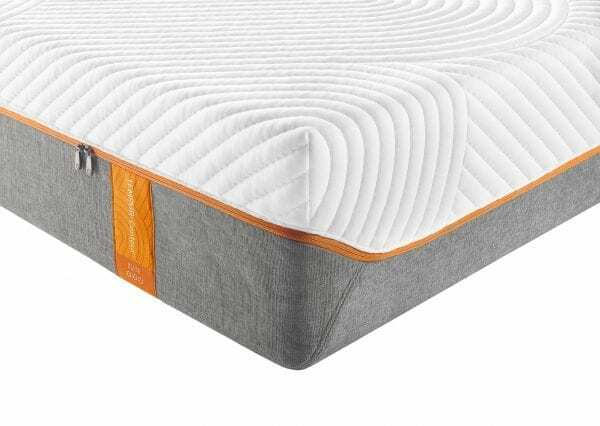 There have been numerous studies and debates related to the firmness level of a mattress and what is best. 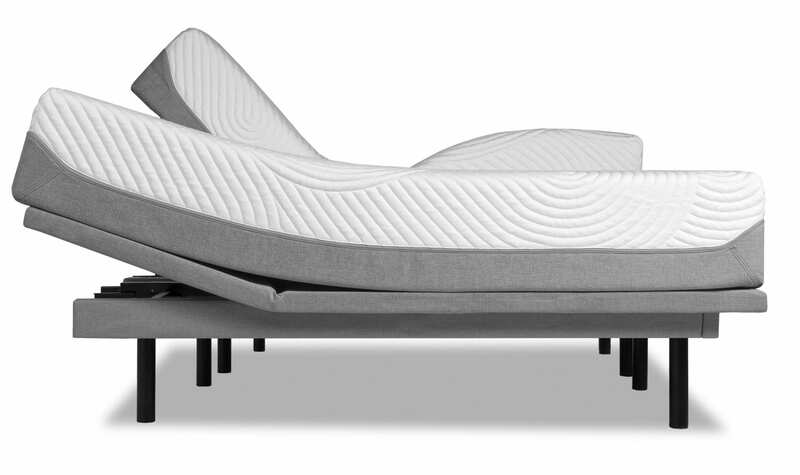 The Tempur-Contour Elite is the second firmest model sold by Tempur-Pedic. If you are a side sleeper, this may not be the best model on the market for you as it is quite firm. Why Choose the Tempur-Contour Elite? You prefer stomach or back sleeping. 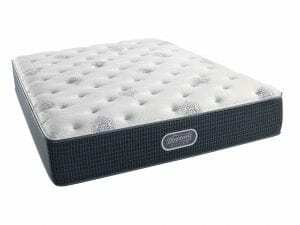 This mattress is firm and works well for people that prefer to sleep on their back or stomach. It does “hug” your body as you sleep, providing plenty of support for the entire body. You are sharing your bed with a partner. When it comes to sleeping with another person, you want a mattress that will suit different individuals body types, but will eliminate movement from the mattress to allow the other person to sleep. 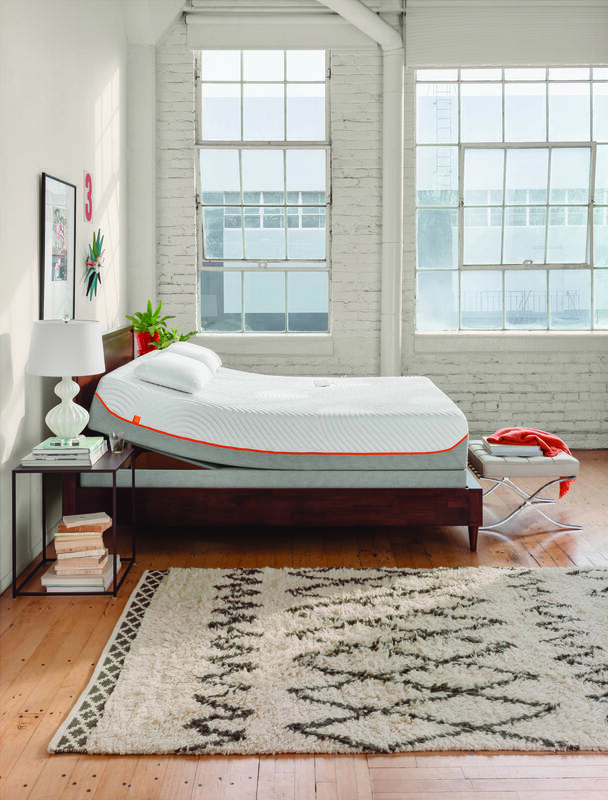 Tempur-Pedic mattresses are known for isolating motion and do a great job of preventing people from waking up with another person who is a restless sleeper. You are heavier. Many individuals who are heavier often struggle to find a comfortable mattress. 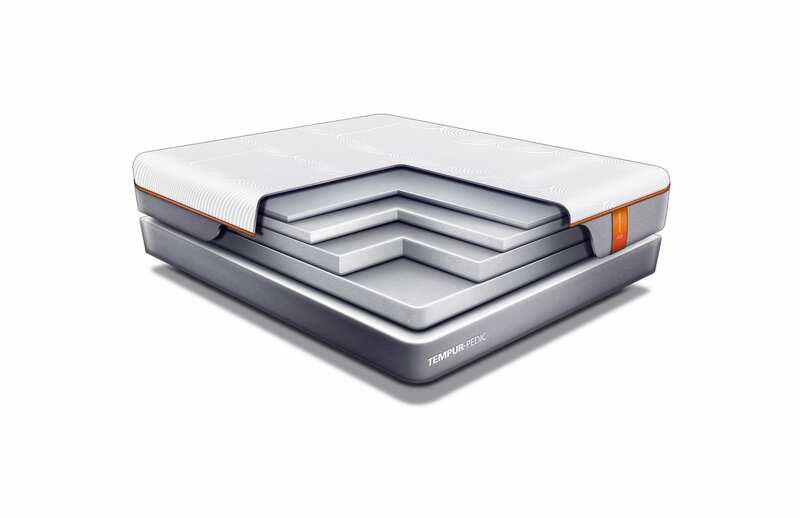 This mattress is designed to provide complete support for individuals on the larger side. You want a long-lasting mattress. 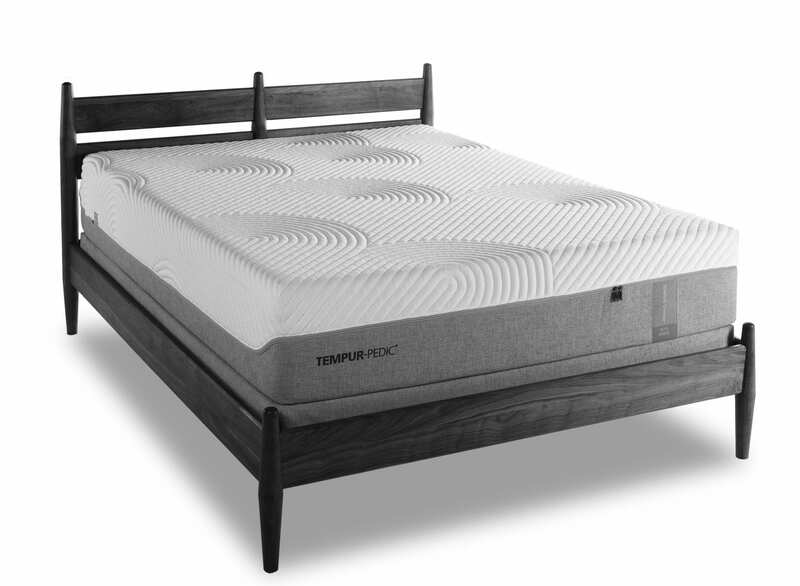 Tempur-Pedic does not make mattresses that will wear out quickly. The Contour Elite is one of many popular models on the market designed to last upwards of a decade. Of course the best way to find out if this is the best model for you is to come to Tempur-Pedic Las Vegas and try out the mattress for yourself. Many people have purchased the Tempur-Contour Elite and find that it does help tremendously with back and hip pain. 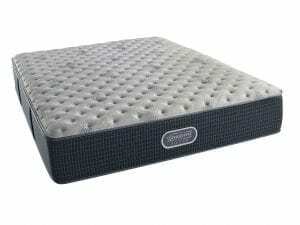 It has also been noted as one of the top models to provide a full, restful night’s sleep. If you live to be 75, you can plan on sleeping for a total of 25 years throughout your lifetime. With that much rest, it’s time to consider investing in a mattress that does help you achieve higher-quality sleep each night! Come visit our Las Vegas mattress store to find your perfect mattress today.